tailored for the individual and their needs. All personal photography and photoshop tutorial lessons can be done at your location or a designated meeting spot around the greater Vancouver area. Photoshop + Adobe Lightroom + Adobe Bridge – Discover hidden easy modes for beginners, intermediate and advance levels. Ready for the next level – TONS of easy tips & shortcuts! Beautiful black & white from digital files with a few easy clicks. 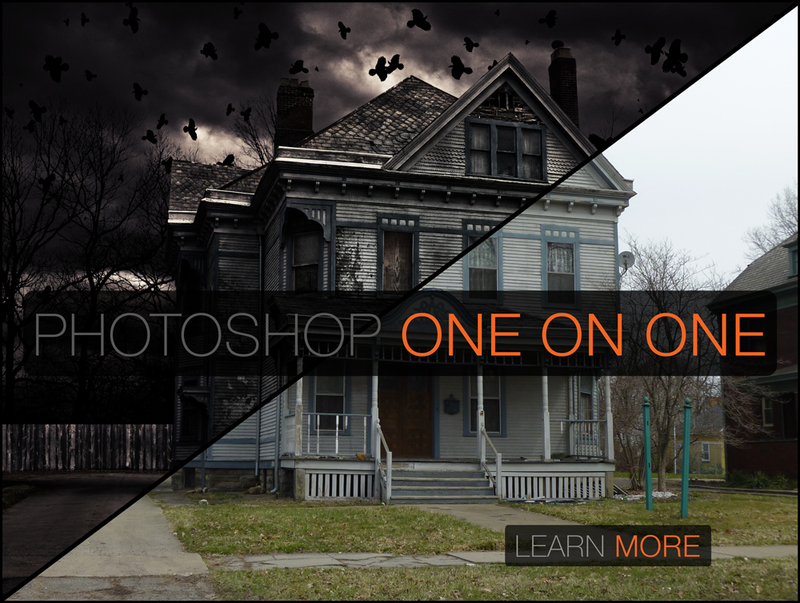 Layers & masking and compositing made easy – the REAL power of Photoshop simplified. Plus what you really need to know to get drop-dead gorgeous prints! Consistently! Tap into all that experience – 10+ years in Canada total & counting! Get started now – make your images look AMAZING with Martin’s time saving tips & techniques.